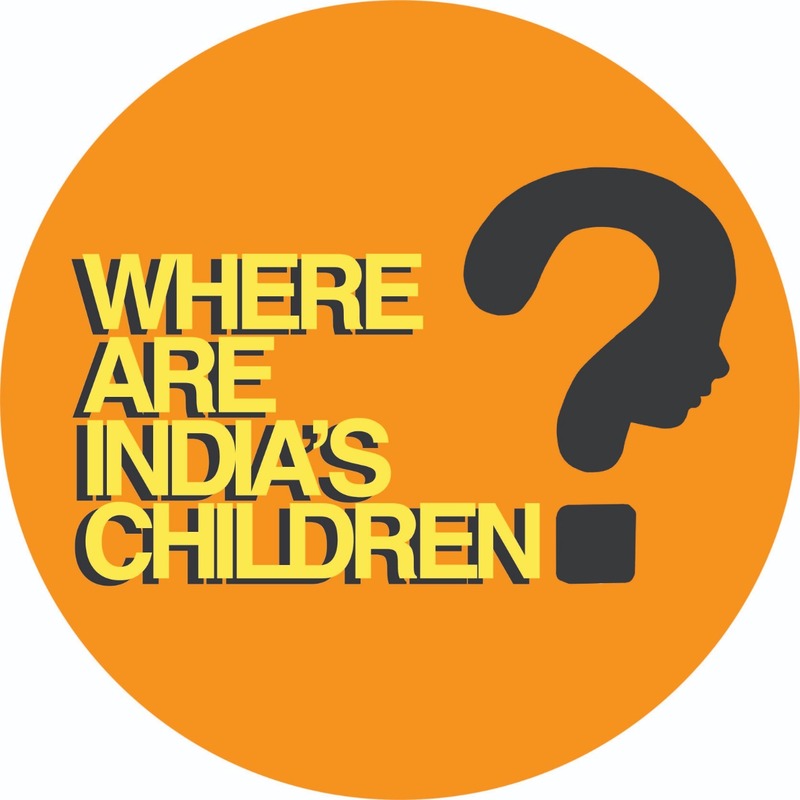 Today is the day you can raise your voice for India’s most vulnerable children. By sending messages to relevant government bodies today, all of us are demanding that abandoned and orphaned children are protected and have a functional path to reach their forever family. We have created the messages and compiled the social media handles, email IDs, and phone numbers of the relevant government bodies. You just need to copy, paste, and send! Let’s get started. Please select your state below. (If you are outside India, please select the state that you most associate with, or select international).